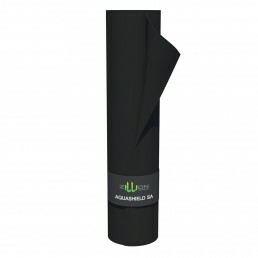 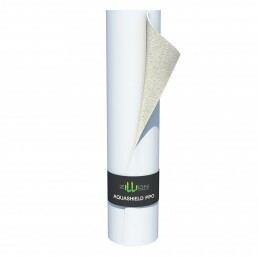 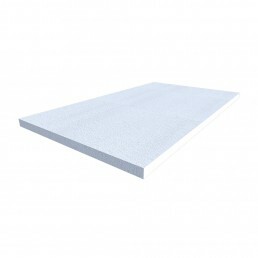 AquaShield PPO is a self-adheresive waterproofing membrane. AquaShield PPO is composed of one thick HDPE backing layer, an aggressive pressure sensitive adheresive and reafficable weather resistant protective granular coating, the unique membranes realizes firm bonding to poured concrete, so that prevents water ingress or migration. 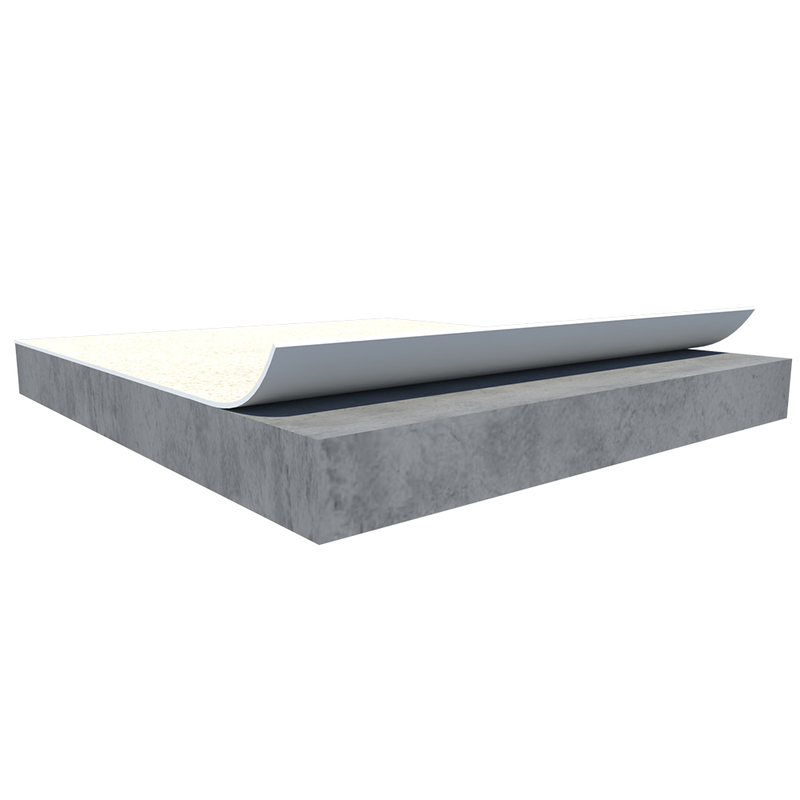 placing of reinforcement, site contamination is easy to be removed.